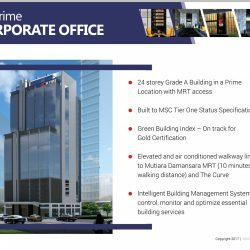 BUILDING:- Grade A Office Tower, GBI Green Certification & MSC Cybercentre Compliant. 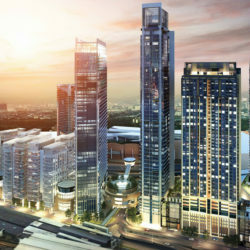 LOCATION:- IOI Resort City, Putrajaya. 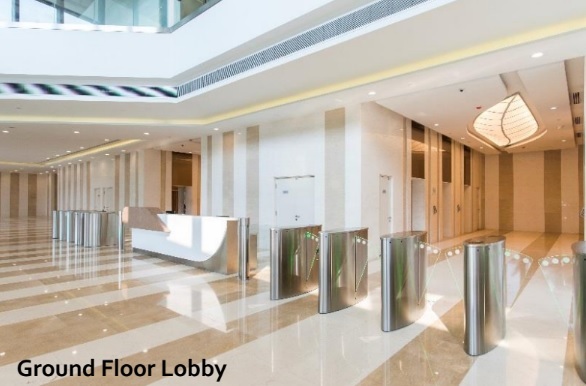 SIZES (sq ft): 4,000 / 8,000 / 16,500 / 33,000 / 100,000 or more. 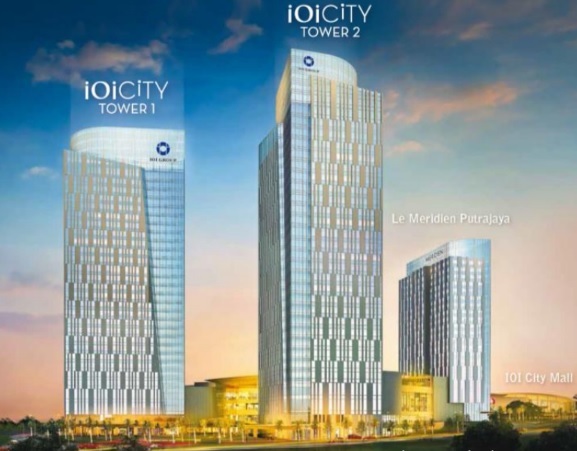 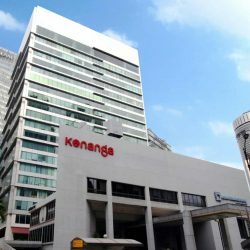 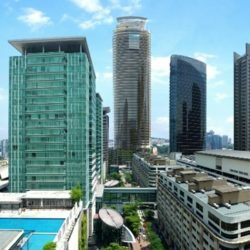 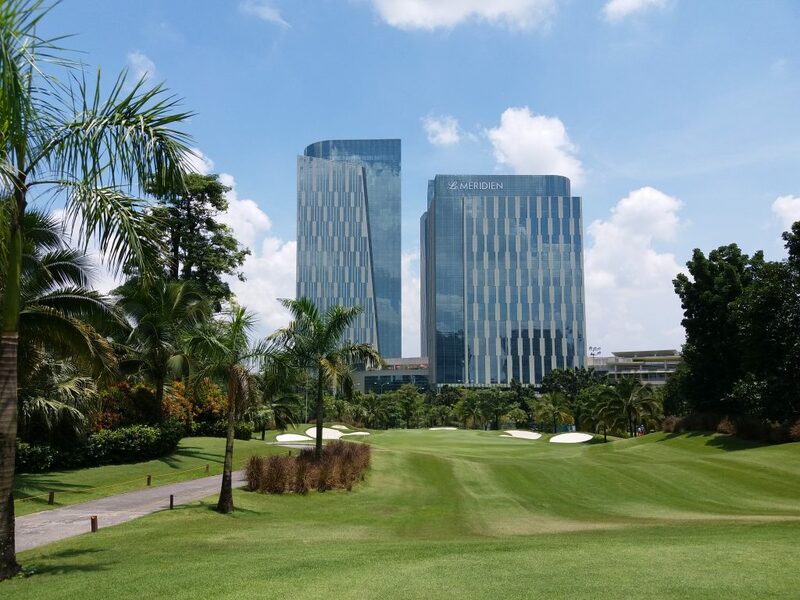 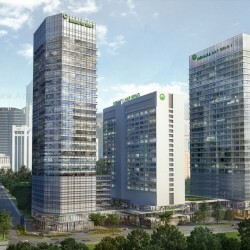 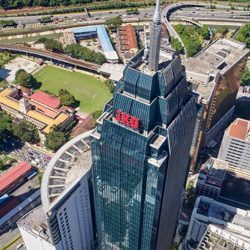 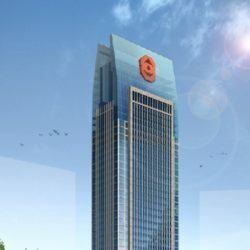 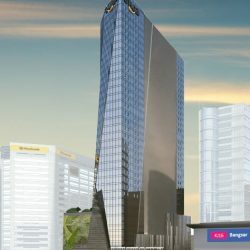 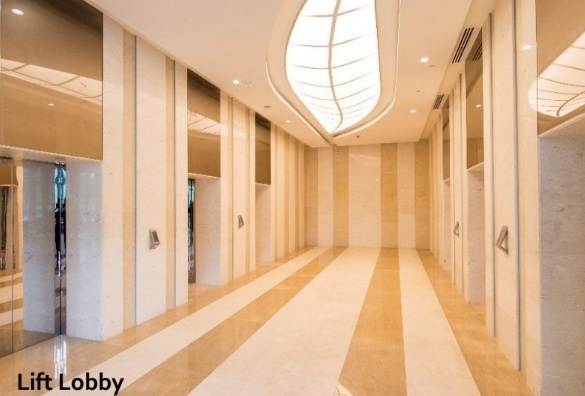 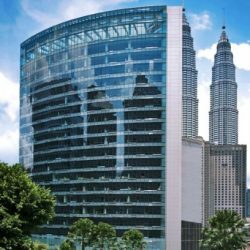 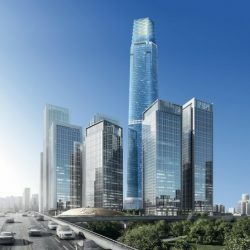 IOI City Corporate Office Tower To Let in Putrajaya. 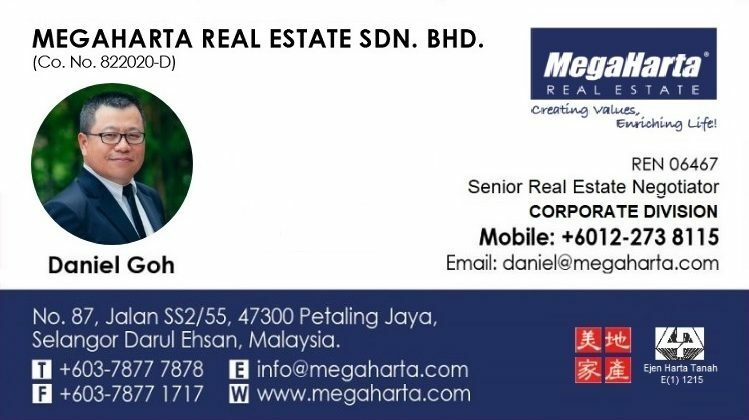 Call Daniel Goh 012-2738115 for a free consultation today. 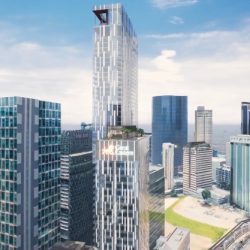 Whilst every care has been taken for the preparation of this fact sheet, it is believed to be correct at the time the information is sent out and its continued accuracy cannot be guaranteed.